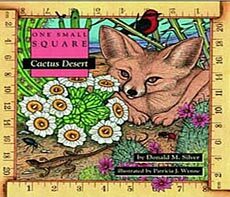 Many children think that the desert habitat is always a hot and desolate place, devoid of life...and interest. 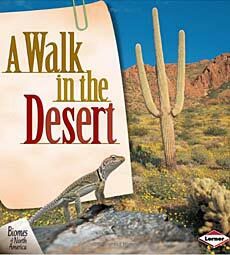 They are then quite surprised to learn how abundant life can be in the desert, and that the largest desert is actually not hot at all, but is frozen all year--Antarctica! 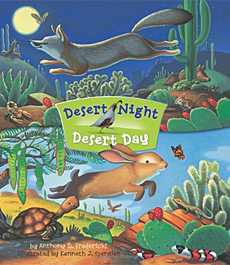 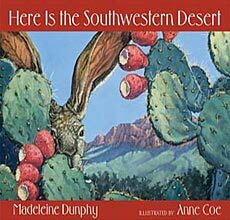 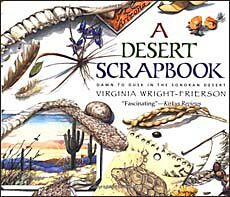 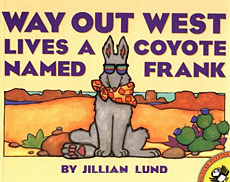 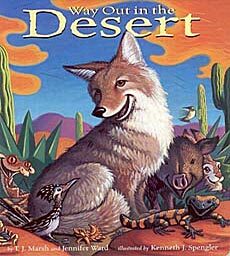 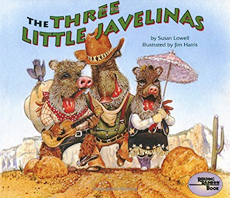 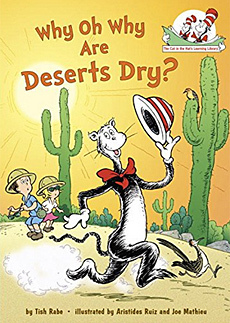 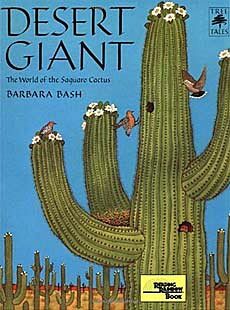 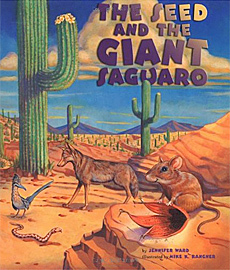 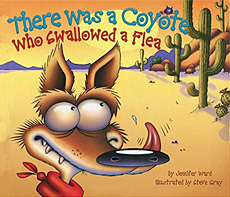 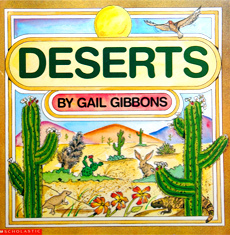 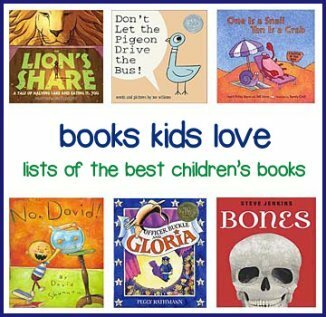 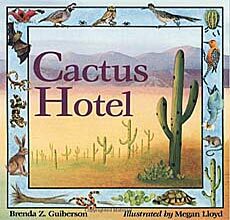 The children's books below help dispel misconceptions about the desert habitat, bringing to life this varied and fascinating ecosystem. 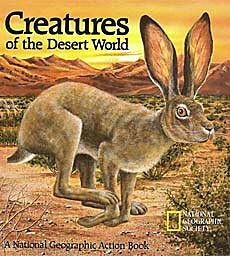 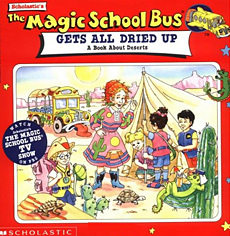 In fact, the creatures of the desert are some perennial kid favorites (like snakes, jackrabbits, toads...), so it's not hard to "sell" students on how interesting the desert habitat really can be.